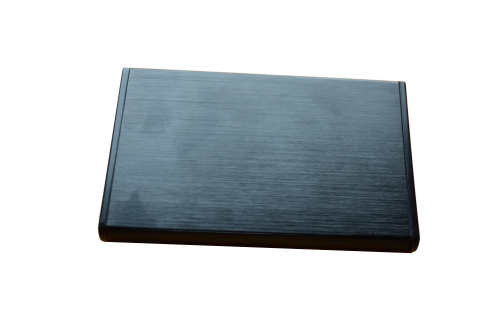 This Internal Hard Drive Case are with USB3.0 Port , and can support SATA HDD into 1TB. 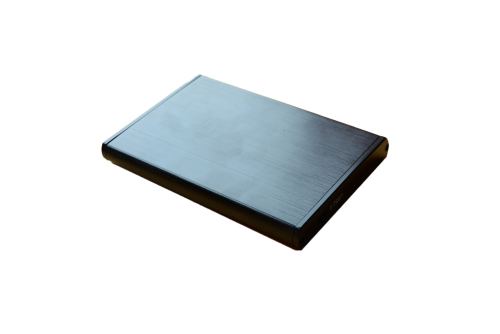 Laptop Hard Drive Case chipset is JMS578,and can support SATAIII. 6. 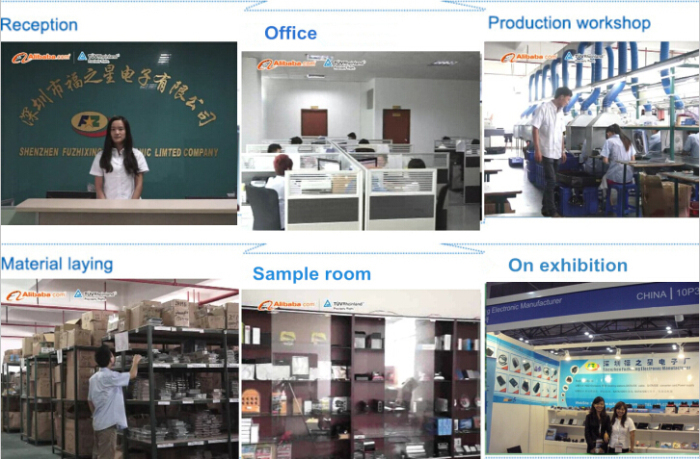 For sample order, we usually have stock for Internal Hard Drive Case, and can send the goods in 3 days. 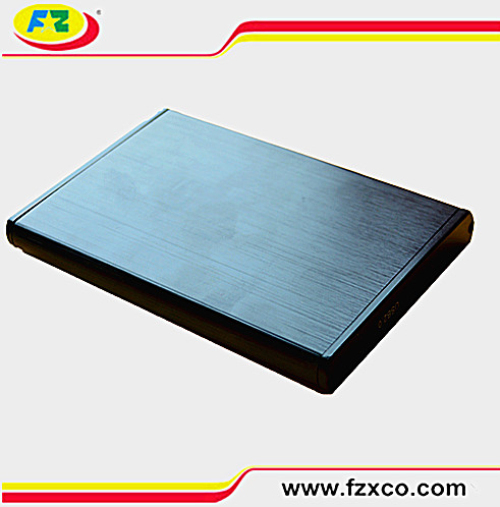 Company are manufacture of Internal Hard Drive Case since 2006,and have factory in Shenzhen. 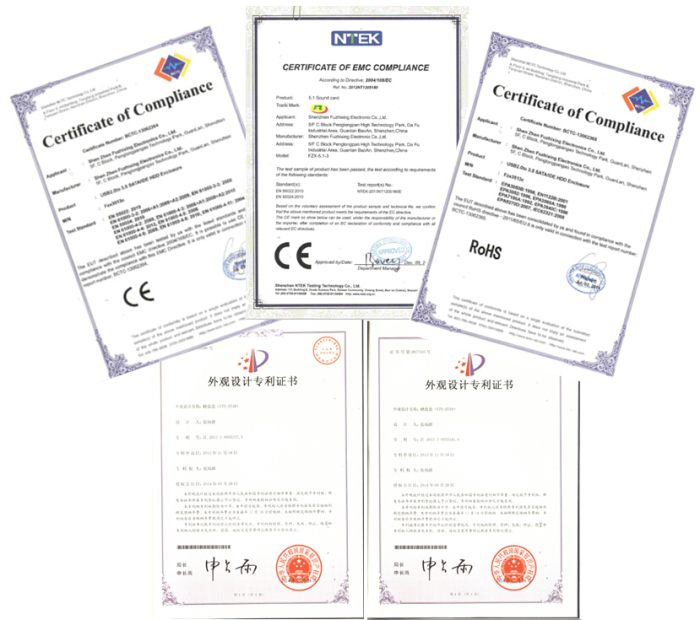 Most models for Internal Hard Drive Case have CE / ROHS/FCC certificate,and can meet your demand on quality. 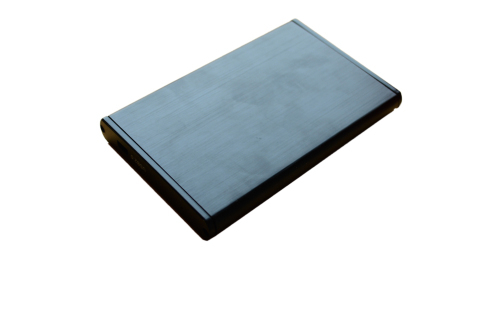 Looking for ideal Internal Hard Drive Case Manufacturer & supplier ? We have a wide selection at great prices to help you get creative. 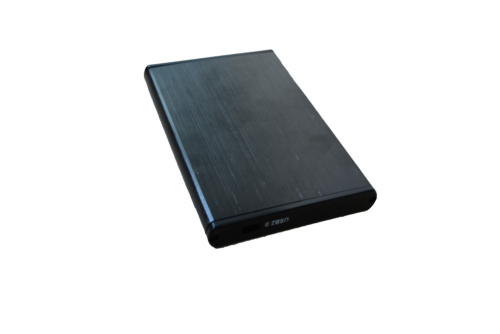 All the Case Hdd 2.5 are quality guaranteed. 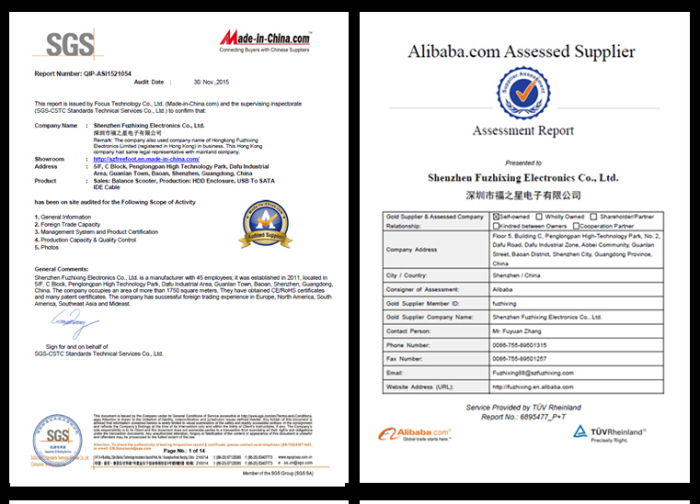 We are China Origin Factory of Laptop Hard Drive Case. If you have any question, please feel free to contact us.